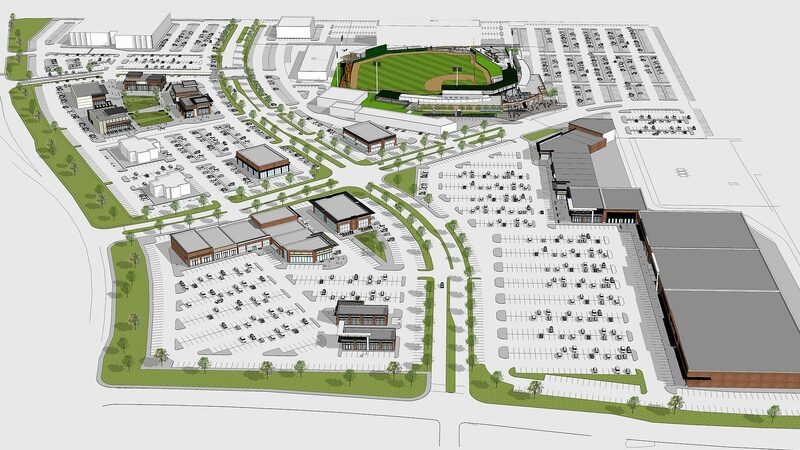 and Mixed-Use Real Estate Development. 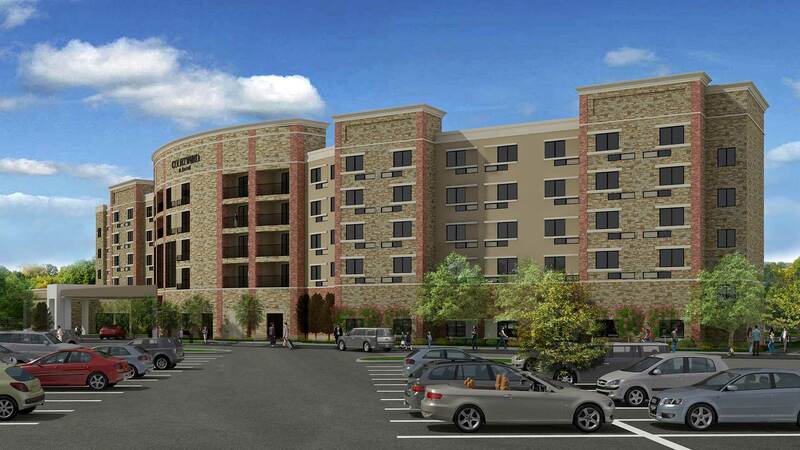 New Era is a vertically integrated commercial real estate development and capital investment company. 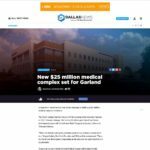 We have a strong track record of successful, high-quality medical, mixed use developments and strategic acquisitions that enhance the communities they’re in. Our multidisciplinary approach and seasoned management team delivers consistent results for our investors and clients. 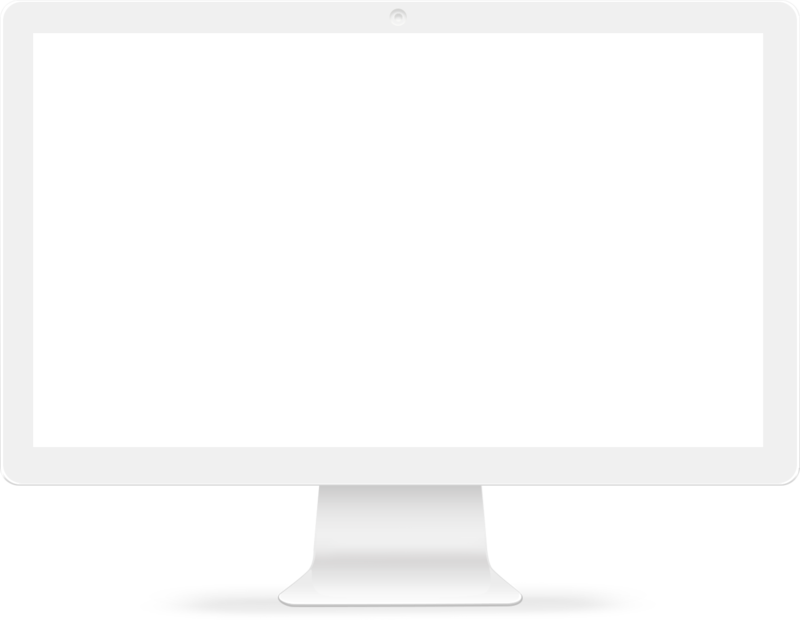 We bring a wide range of experience and a flexible development structure to every project. 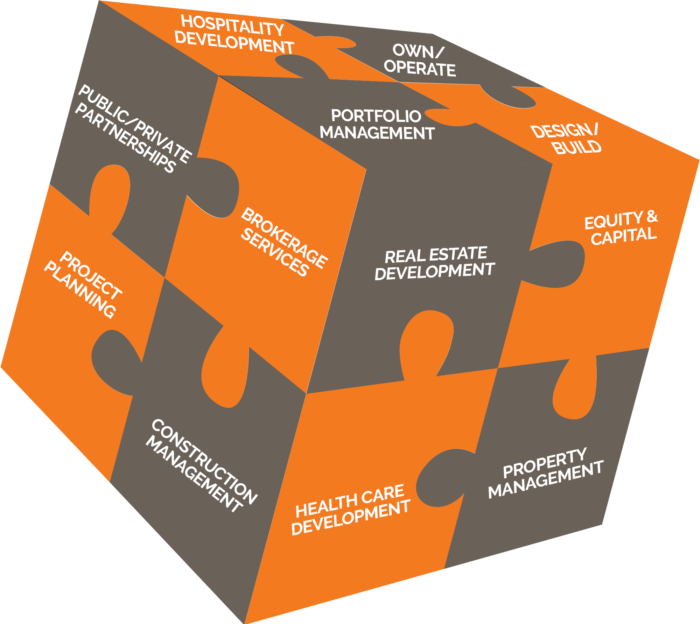 We manage every detail – from investment funding to construction, operations, management and ultimately disposition. 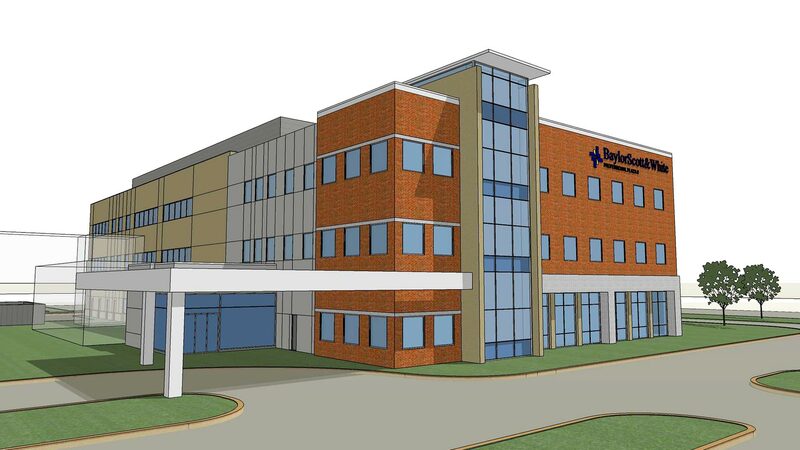 We work with healthcare systems, cities, large medical groups and regional healthcare companies to provide the right solution for on and off campus medical office development, post acute hospitals, surgical and imaging centers, and if appropriate and synergistic: hospitality, retail and parking needs for our clients. New Era has a successful track record of working with municipalities and creating successful public-private partnerships that have ranged from $250K to $43M in incentives, bonds, property tax and sales tax rebates. The New Era platform provides a complete suite of services throughout the lifecycle of a real estate project. Our platform provides the expertise and experience to identify opportunities, effectively develop/acquire and operate them to peak performance and then determine a hold or sell strategy that ensures the best return for our investors. Our integrated turn-key platform allows us to provide real estate brokerage services, leasing, planning, design, entitlements, development, space planning, construction management, property management, accounting, tax and financial services needed in a real estate project that are all aligned with our investment solutions that are structured in a compliant and turn key approach. 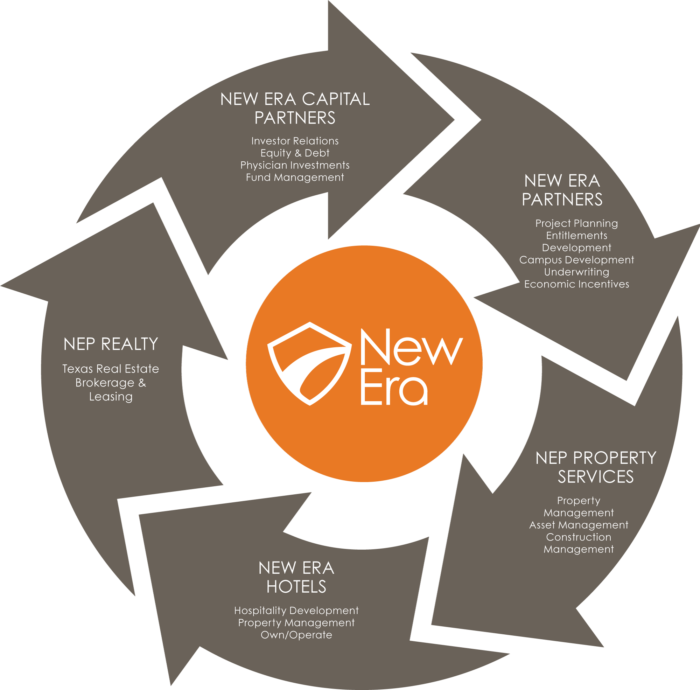 The New Era platform provides a complete suite of services throughout the lifecycle of a real estate project that allows us to provide the expertise and experience to identify opportunities, effectively develop/acquire and operate them to peak performance and then determine a hold or sell strategy that ensures the best return for our investors. 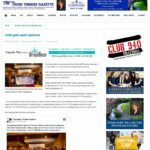 New Era is a “clean slate” development partner. We approach every project with an open mind and focus on creating relationships, understanding your objectives and designing the right solution to meet your unique requirements. 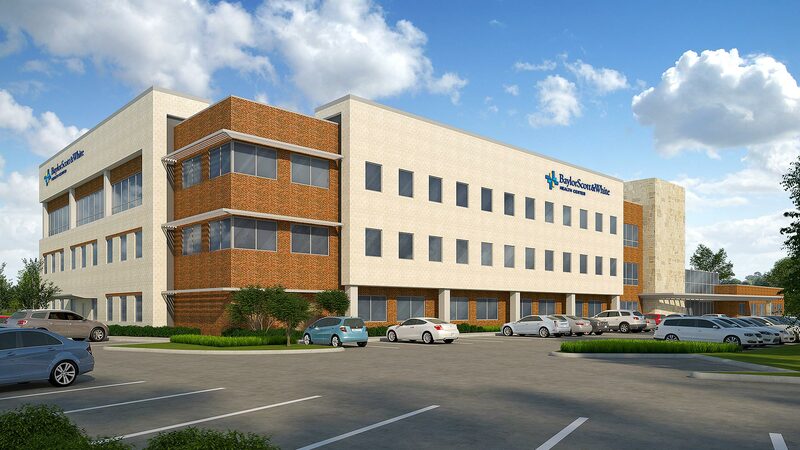 We are experts in medical and mixed-use development in private, public-private and joint venture partnerships ranging from a few acres to thousands of acres. Here are a few of our recent projects. 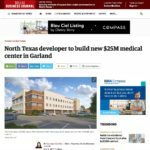 New Era Companies has a strong track record of successful, high-quality medical and mixed use developments that enhance the communities they’re in. Our multidisciplinary approach and experienced, credentialed management team delivers consistent returns for our investors. 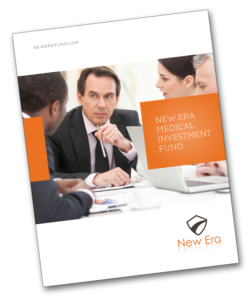 New Era provides electronic access to your investment data through our online investor portal, with up-to-date information and the highest levels of transparency.